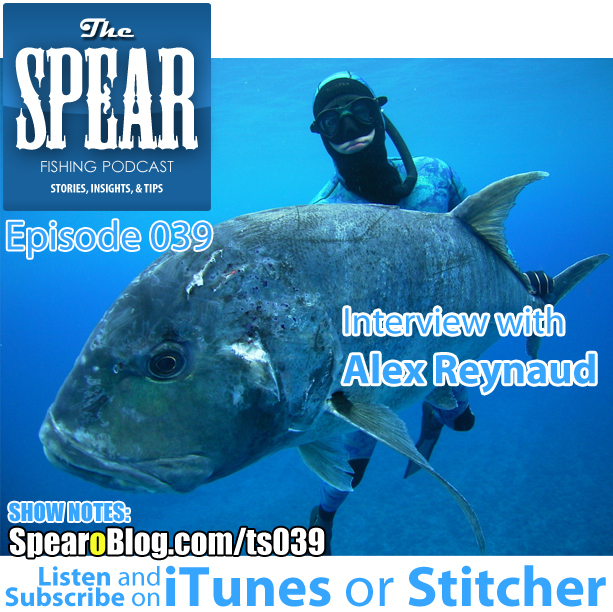 This episode of THE SPEAR we get to part two of the Alex Reynaud interview. We continue with The Salty Spearo segment. 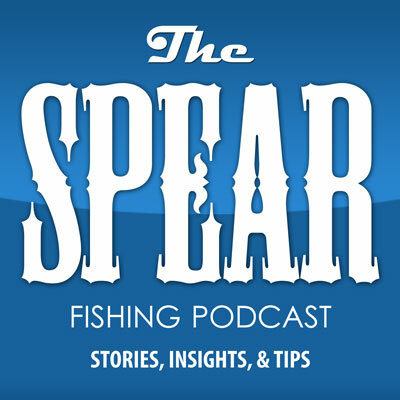 We talk about the 2014 World Spearfishing Championships in Peru, the story of the 68 pound Ulua on this episode’s cover, the best trip to do as a beginner, and what it’s like to be a brand ambassador. 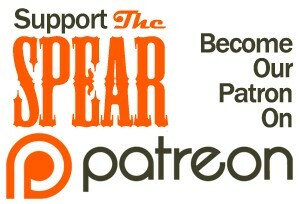 Then we move into The Spear segment where he shares more great insights.